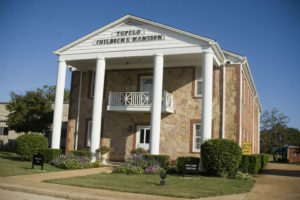 Tupelo Children's Mansion – Showing Love. Bringing Hope. Give a One-Time Gift & Make a Difference Today! Little Em hates the questions about her home life. She deflects them with vague answers, always hiding the truth - the ugly truth. Little Kaleb has our entire campus wrapped around his little fingers! He’s the epitome of delight and nothing but a joy to raise. When you sponsor a child, you will receive a new sponsor packet with a picture and details about him/her. Once a quarter, you will also receive an updated letter and a new picture. This will help you stay in touch about the progress your sponsored child is making in school, at home, and in his/her life. Join the #GivingTuesday Movement by Supporting TCM! Mansion Sunday – November 4th! 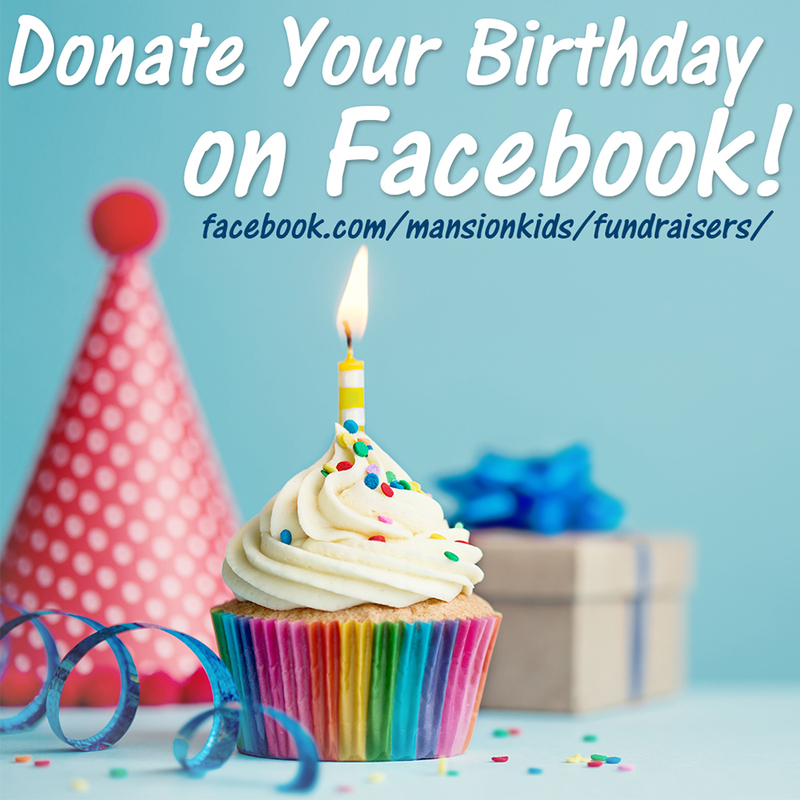 Show Your Support of the Mansion with a Tribute Gift! My Essential Partner In This Work! Our mission is to offer hope through the love of Jesus Christ to orphaned or disadvantaged children by providing their physical, spiritual, emotional, social, and educational needs... contributing to their health, security and happiness, and equipping them to lead productive lives. Founded in 1953, the Mansion is recognized as one of the oldest and most trusted organizations of its kind. Our beautiful campus spans 40 acres with 27 buildings including: residence halls and staff housing, a Christian school, gymnasium, and an on-campus church. Our caregivers, including social workers and counselors, have the experience, training and educational background to properly care for our children. Our other dedicated staff spans departments of administration, sponsor relations, food service, maintenance, and other support services.